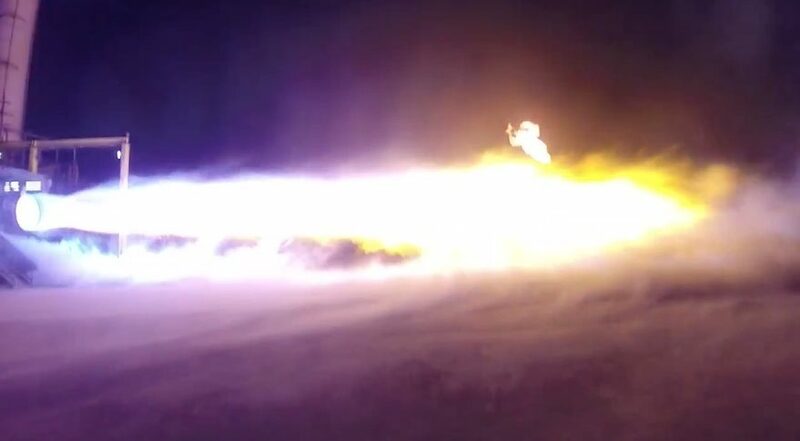 SpaceNews.com is reporting from Colorado Springs, Colorado, April 16-19 to bring you comprehensive coverage of the 34th Space Symposium. 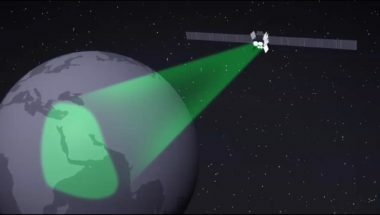 Even if a company obtains government permission to collect a defunct satellite or spent rocket stage in orbit, the project raises legal questions. 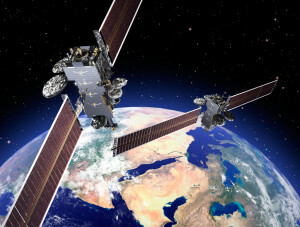 GEOShare, a Lockheed Martin subsidiary matching missions with orbital slots in an effort to boost satellite sales, has signed up over 150 missions and over 100 orbital locations, said Lon Levin, GEOShare president and chief executive. 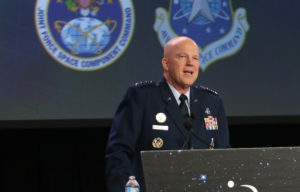 Air Force and NRO leaders emphasized their close ties at the 34th Space Symposium here and offered proof the relationship is helping them share capabilities. 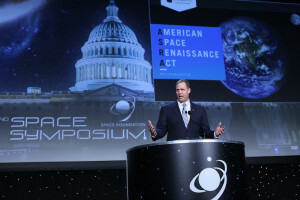 The most contentious nomination process for a NASA administrator in the agency’s six-decade history came to an end April 19 when the Senate voted to confirm Jim Bridenstine. 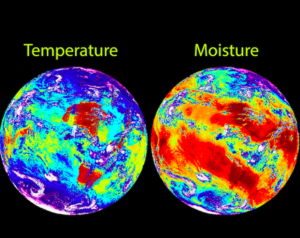 Harris Corp. plans to offer the U.S. Air Force an updated version of a legacy sensor for future weather satellite. 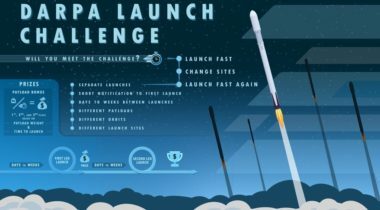 DARPA announced a prize competition April 18 to demonstrate the ability to rapidly launch small satellites, a competition whose regulatory challenges may tower over its technical ones. 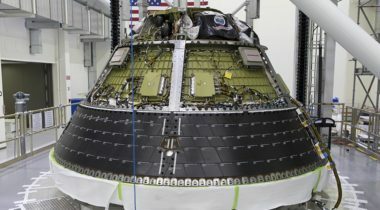 Op-ed | P3 or not P3: What can space ventures learn from terrestrial infrastructure projects? 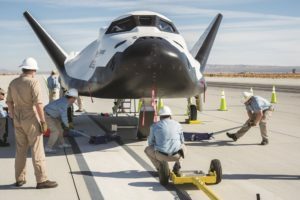 Public-private partnerships have been used fairly extensively and effectively for funding space activities, and they are attracting even more attention as sources of public financing grow scarce. 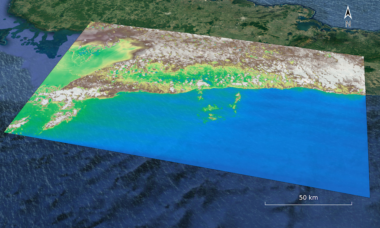 The host satellite, built by Danish cubesat specialist GomSpace, is a so-called 6U cubesat measuring 20x30x10 centimeters. 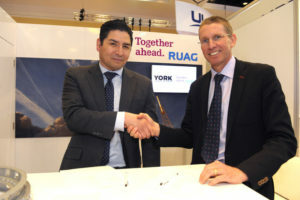 In anticipation of more business from rocket and satellite manufacturers, Ruag is ramping up investments in its U.S. operations in Alabama, Florida and in a research center in California’s Silicon Valley. 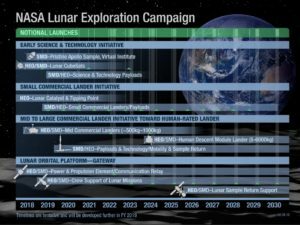 As NASA shifts its human spaceflight program towards a return to the moon, the programs supporting that new direction are creating opportunities for science both on and around the moon. 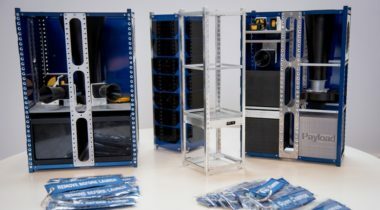 Open Cosmos, a British startup planning to manufacture and operate inexpensive cubesats for customers, announced April 18 it raised $7 million in Series A funding in an investment round led by London-based BGF Ventures. 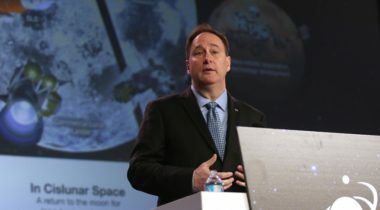 In his last major speech as NASA’s acting administrator before retiring, Robert Lightfoot said he believes the space agency needs to do a better job assessing risks and making decisions in order to carry out its exploration plans.